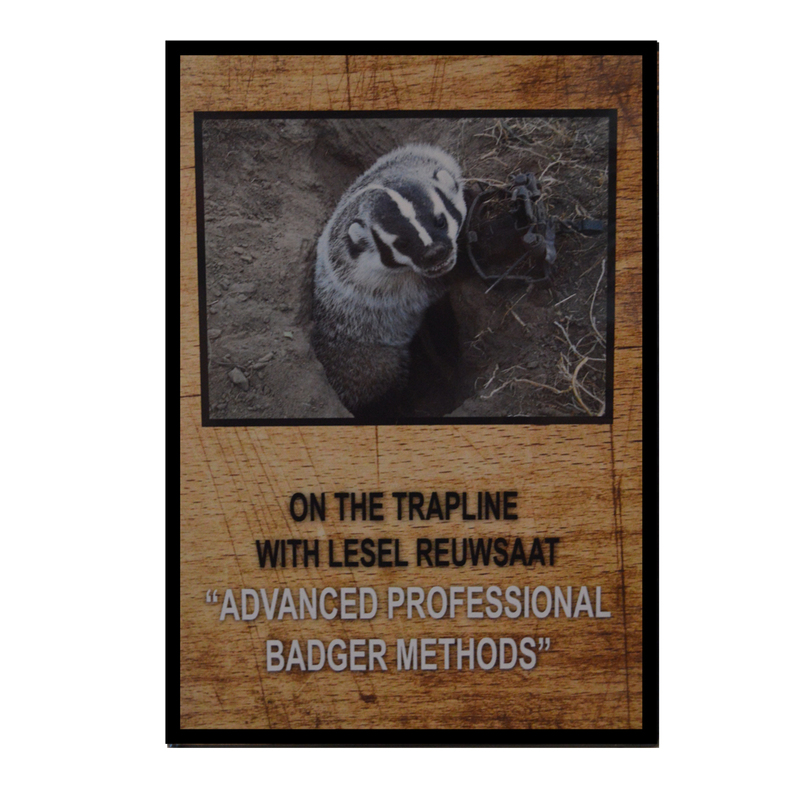 Lesel Reuwsaat’s “Advanced Professional Coyote Methods” DVD takes you along on Lee’s professional trapline. 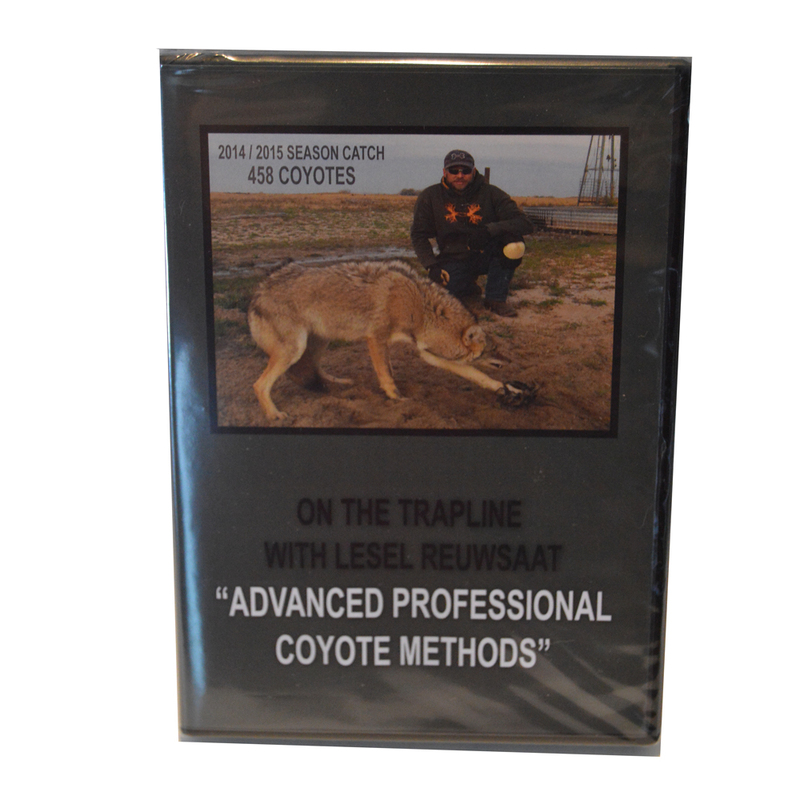 This is an advanced continuation of the “Coyote Methods” DVD and contains all new footage. 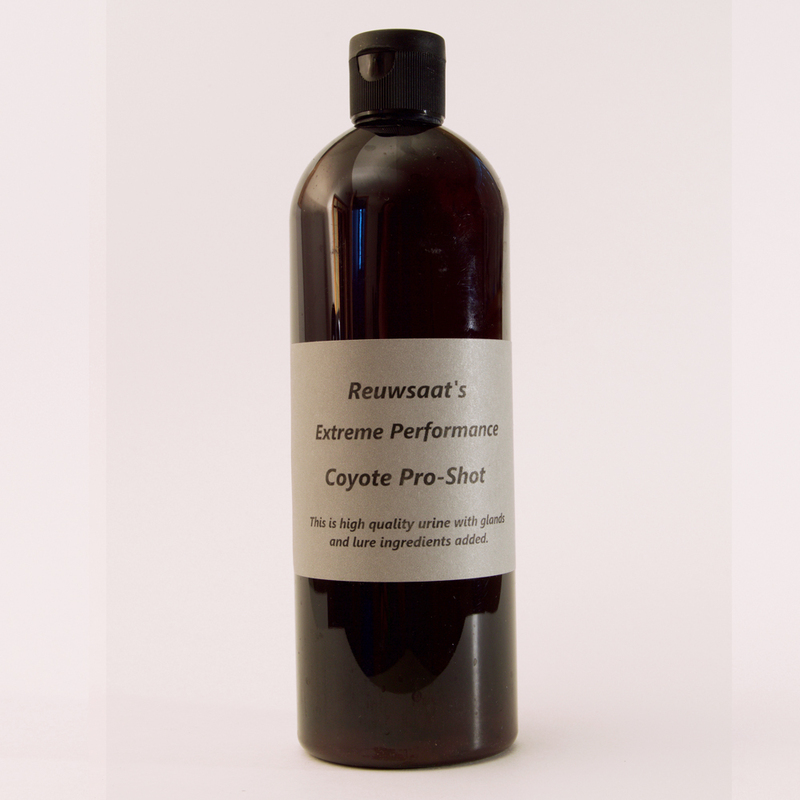 Lesel caught 458 coyotes during his 2014/2015 season. The sets, baits and lures and techniques he uses are proven through his consistent catches. 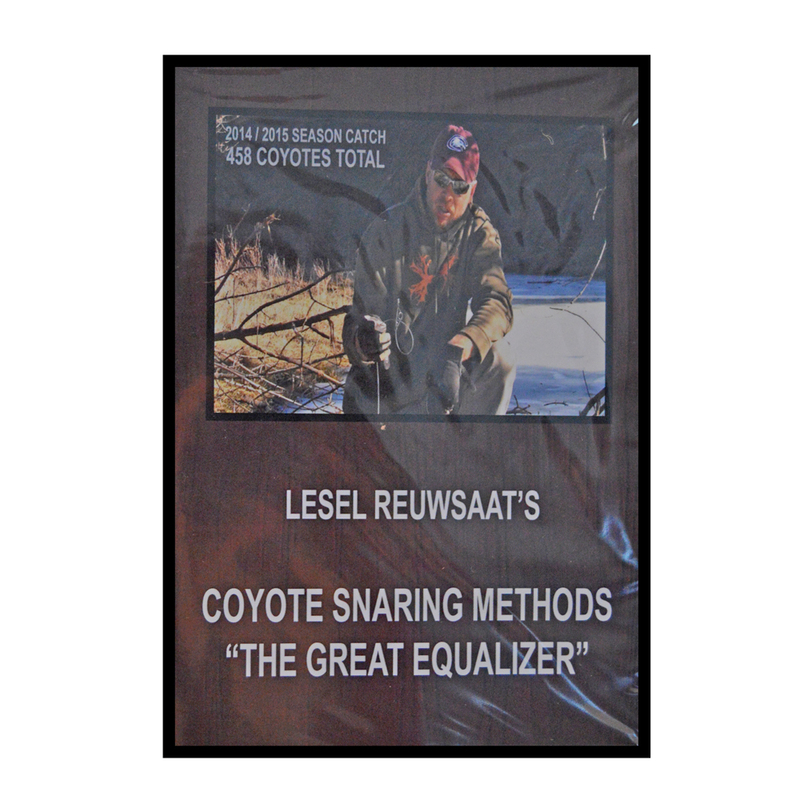 Enjoy the information and scenery you will see in this fantastic DVD. Great video. Well worth watching. Lots of info on tools and techniques.